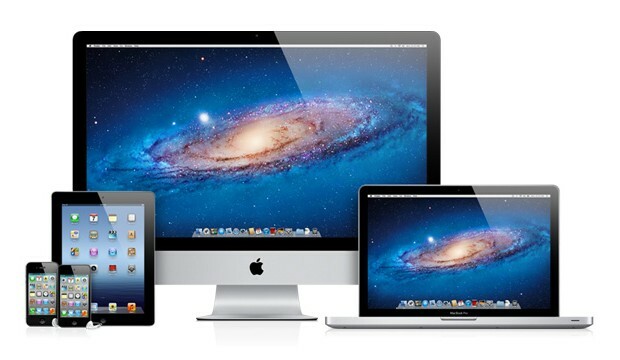 Most Apple users are mostly satisfied with Apple’s online store. The products are rated rather high – with most having ratings between 3 and 4.5 stars out of 5. However, two of the products have glaring bad reviews. As it happens, both of them are Apple accessories and both have an average score of 1.: the Apple Lightning to USB Cable and the MagSafe power adapter for MacBook Air and Pro laptops. In Apple’s US online store, Apple’s Lightning to USB Cable ($19, £15 or AU$29) has over 2,000 ratings, including over 1,000 1-star ratings. Most users are simply annoyed that the cable broke sooner than they thought it should. The other product that gets shot down by many user reviewers is Apple’s Apple MagSafe Power Adapter for the old MacBook and 13-inch MacBook Pro. It costs $79, £65 or AU$129, depending on the watt version. Like before, the product is considered short lasting. However, one product takes the cake for being the lowest rated: Yurbuds Powered by JBL Focus 400 Sport Headphones, with an average rating of 1 star. However, it was only reviewed by three people, which doesn’t make much of a sample. To give Apple the benefit of the doubt, however, we can’t be certain that users bought the items they reviewed from the Apple Store — anyone can write a review by simply signing in with an Apple ID — nor that they were even using official Apple merchandise. Also, with staple accessory products likes these, it’s the people who have problems with them who tend to be the ones to take the time to post a review. That said, while a fair number of CNET staffers have had their Lightning cables or MagSafe adapters break over the years, neither one has been a chronic problem for us. When we do go out and buy replacement cables, we don’t buy them from Apple, simply because you can get better built cables for half the price. Try it – it just might work for you.